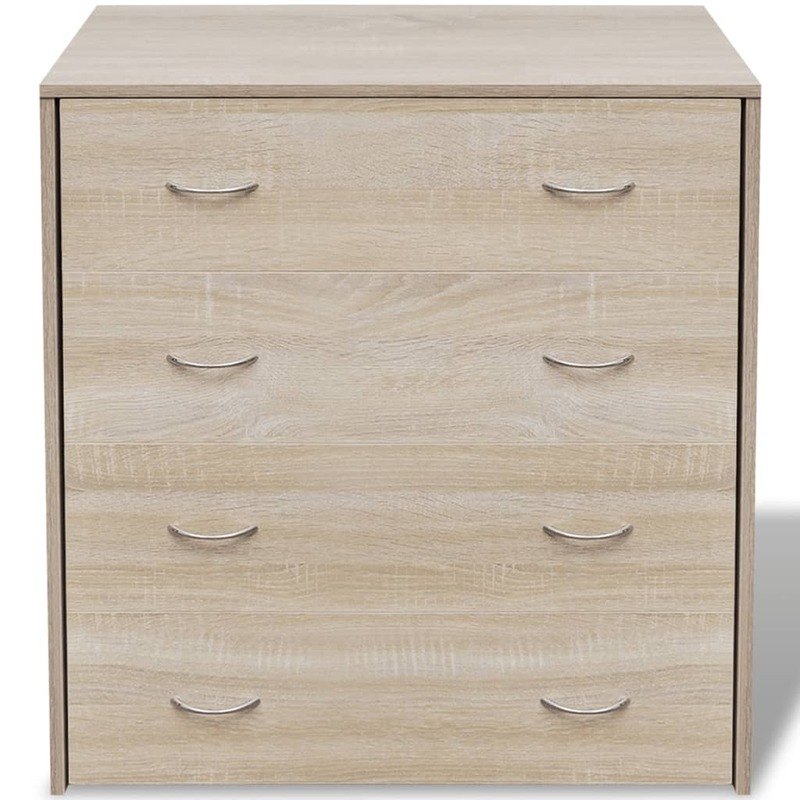 Our sideboard, with its timeless look, will make a great addition to your living room, dining room, hallway, etc. 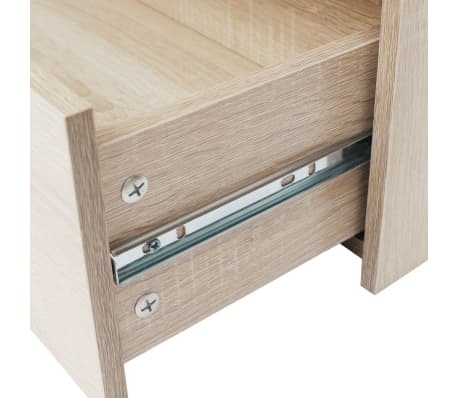 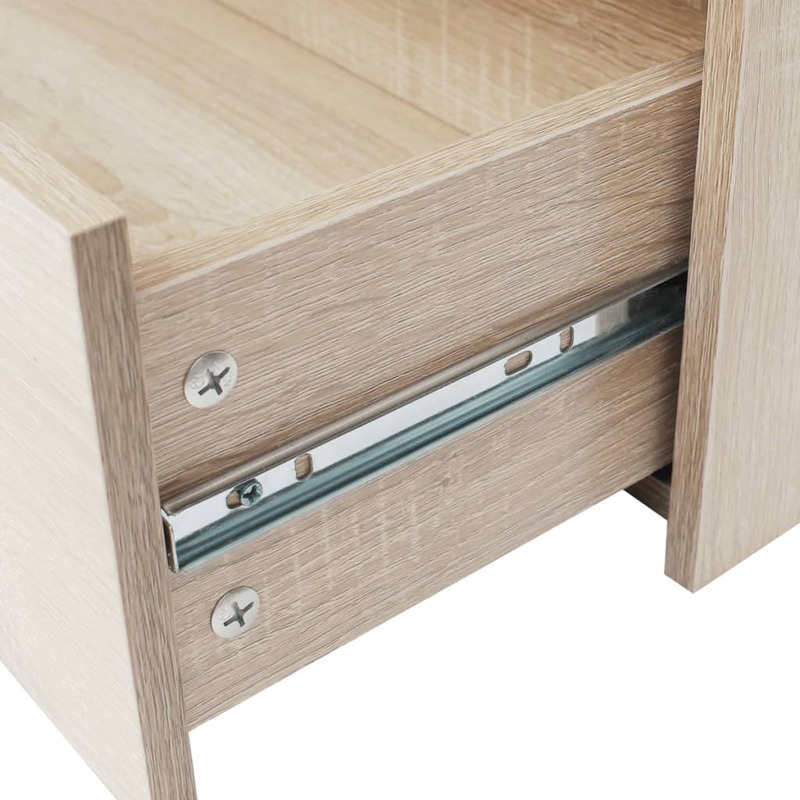 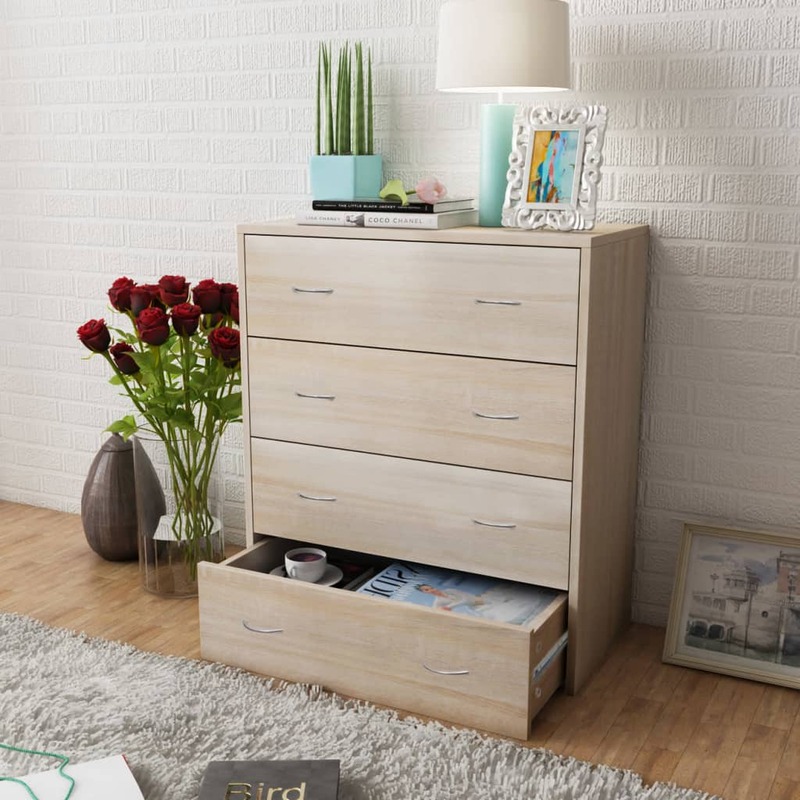 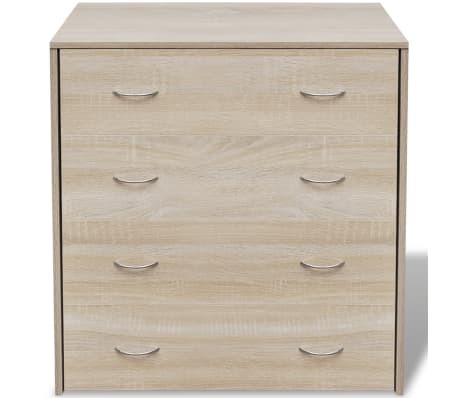 The sideboard has four smooth running drawers with handles, which provide ample storage space for your personal belongings and will help keep your room tidy. 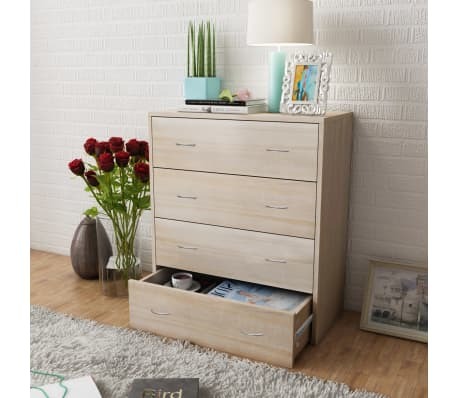 You can also display things such as photos, books and potted plants on top of the cabinet. 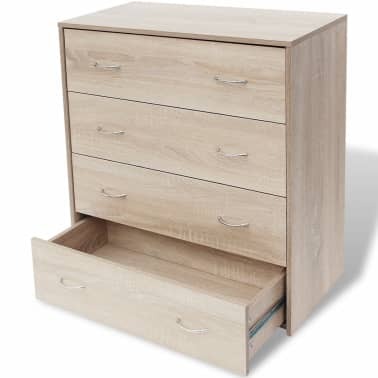 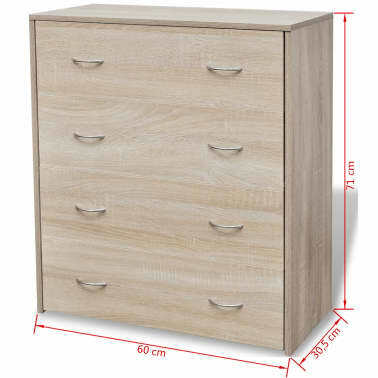 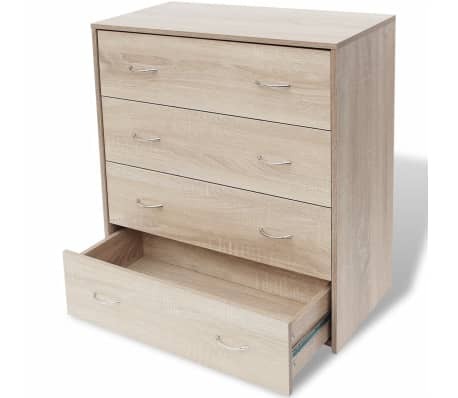 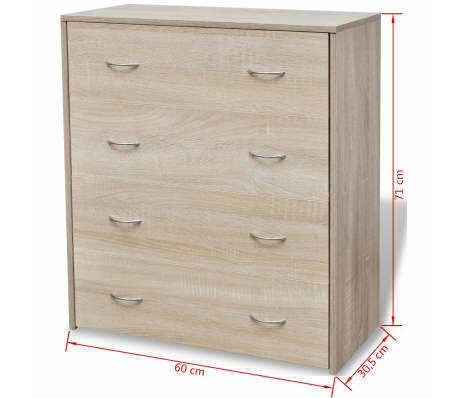 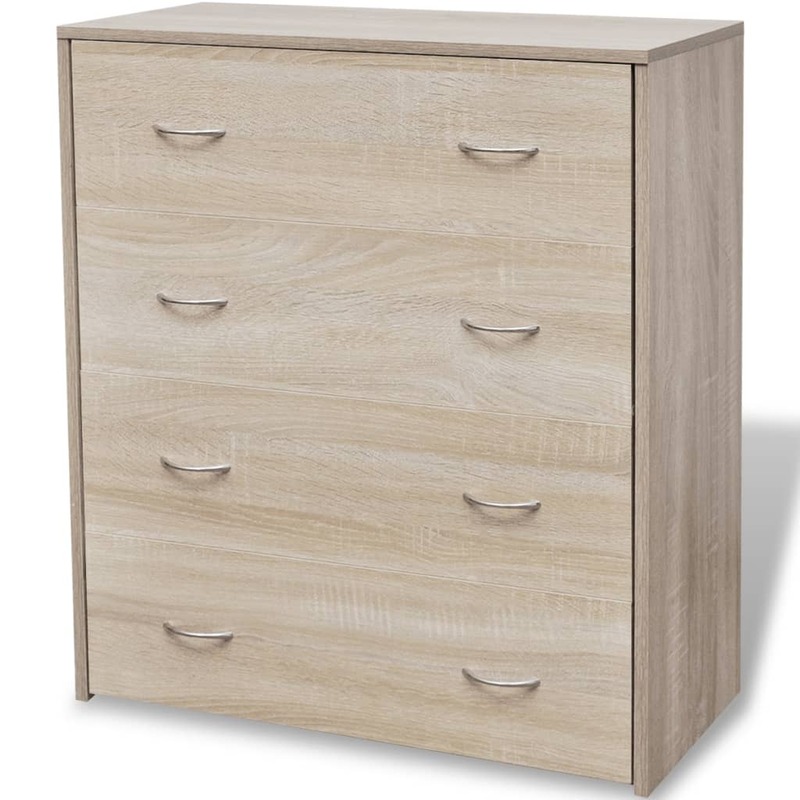 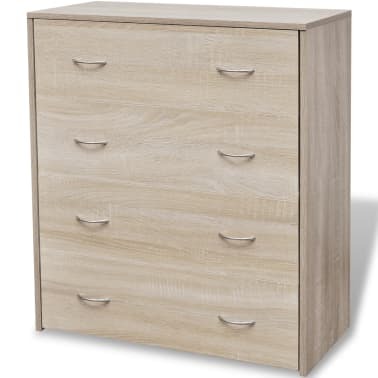 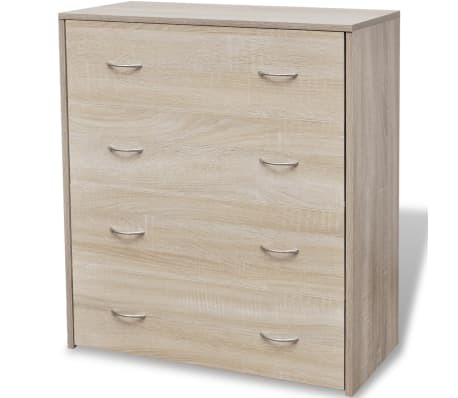 Made of high-quality chipboard and MDF, the cabinet is durable and easy to clean.